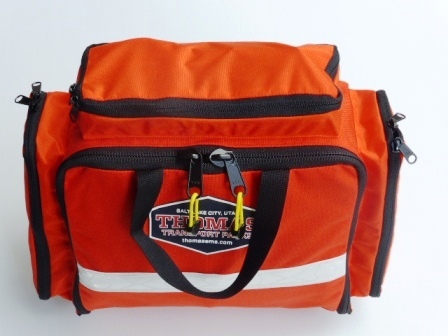 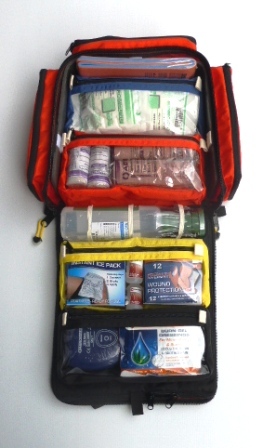 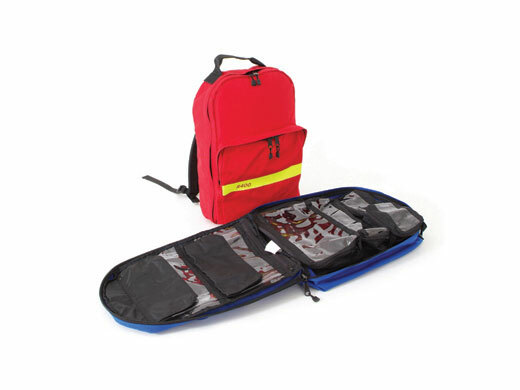 The Thomas Emergency Responder Pack TT800 (ER) is specifically designed for initial care of critically ill or injured patients. 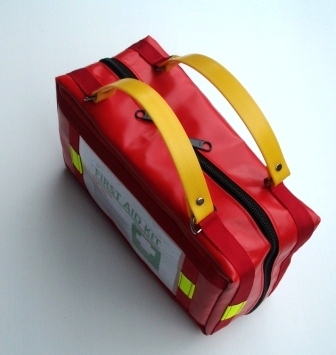 The ladder frame of the pack can also serve as a splint when needed. 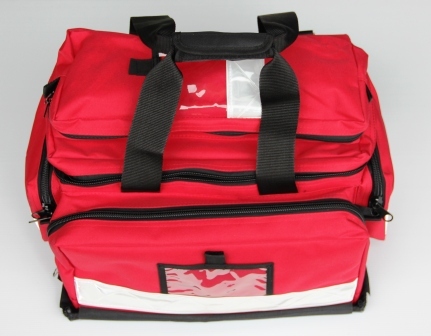 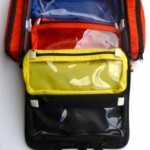 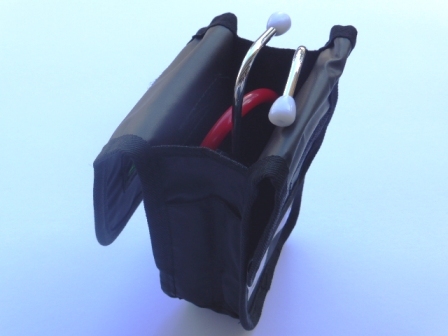 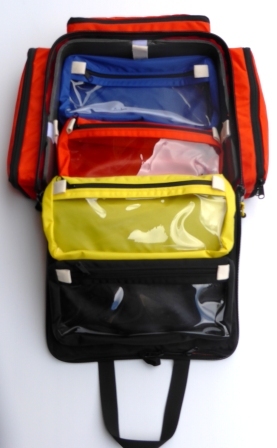 This Kit includes eight interior pockets and three exterior pockets. 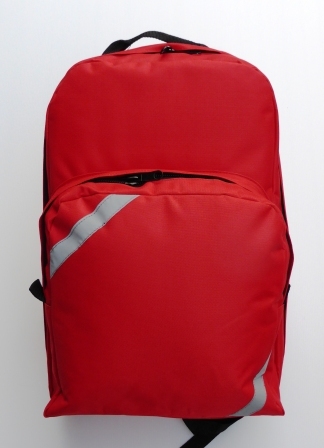 This pack is available in orange. 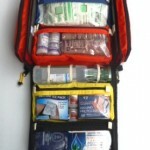 The contents that are displayed in this kit are for display purposes only.